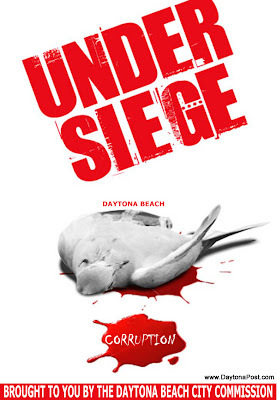 Join in the campaign to compel Florida Governor Charlie Crist Investigate Corruption in Daytona Beach. Your participation is essential to clean up our city. DO IT FOR OUR CHILDREN, THEY DESERVE A BETTER FUTURE.